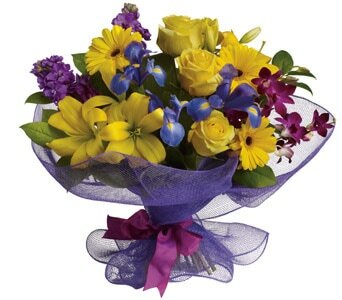 Find something your friends and family will love in this special range! 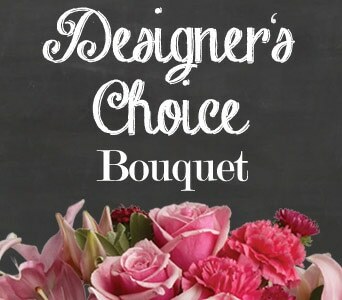 From modern flower arrangements to pretty and bright bouquets, there's something to delight even the hardest person to buy for! 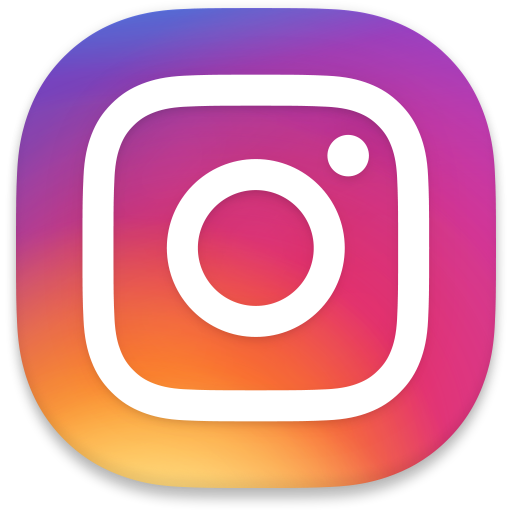 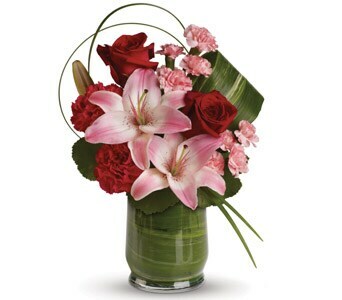 Browse our great selection to find the right gift for the special occasion. 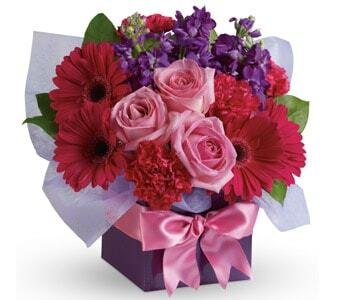 If you're stuck for a gift to send your friend to thank them for their help or surprise them on their birthday, there's nothing better than fragrant, fresh flowers delivered straight to the door. 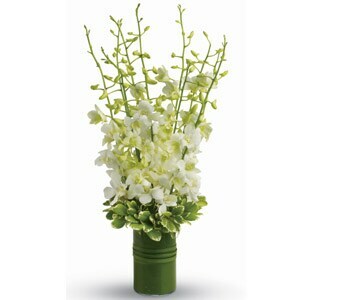 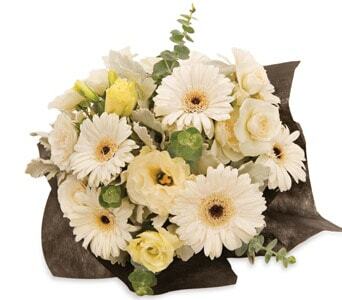 Fragrant flowers are great in open living rooms and can be enjoyed by everyone who visits. 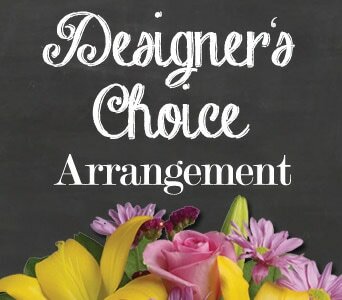 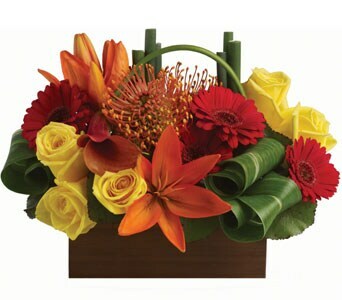 Our florists will design and create a stunning floral gift that your friend will love and can deliver it to the home or office. 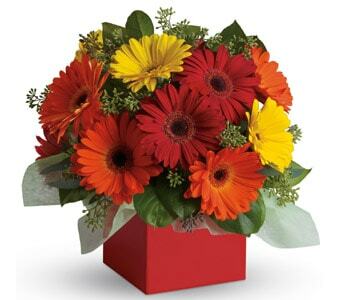 Flower bouquets and arrangements are great gifts to send to older members of the family and are a wonderful way to brighten up the home. 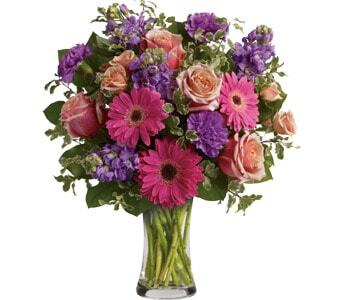 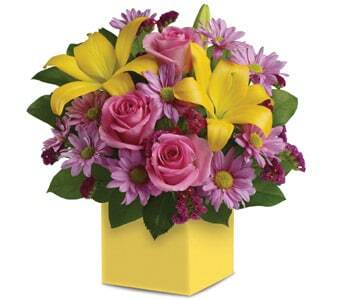 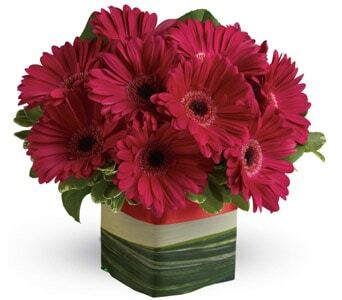 Our florists use the freshest flowers to create stunning floral arrangements suitable for the home. 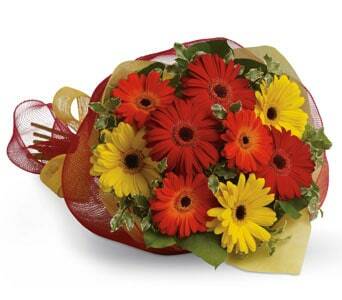 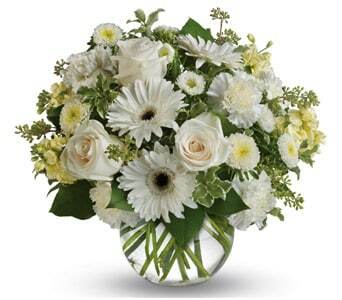 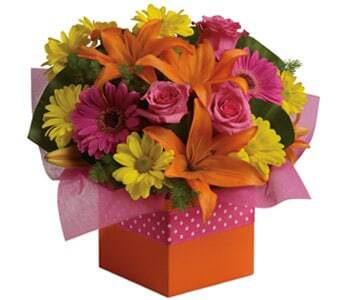 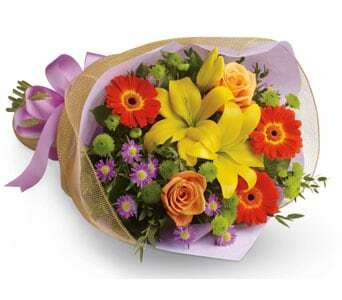 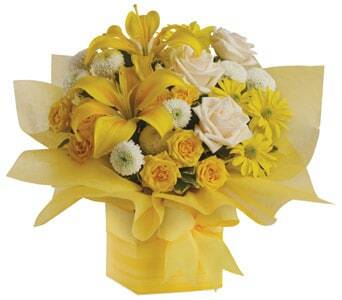 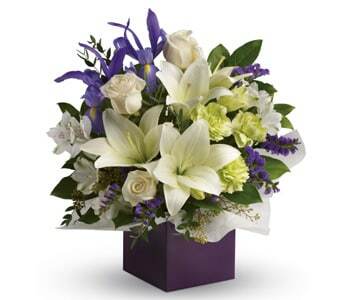 All our flower arrangements are hand arranged and designed by local florists with same day delivery available.